Yippee… internet back this week so finally catching up on a few things! Didn’t think it would take me this long to get settled after moving house but not quite there yet. Not overally original… but love the fabric combo and my brain was frazzled from work. Labour of love…. 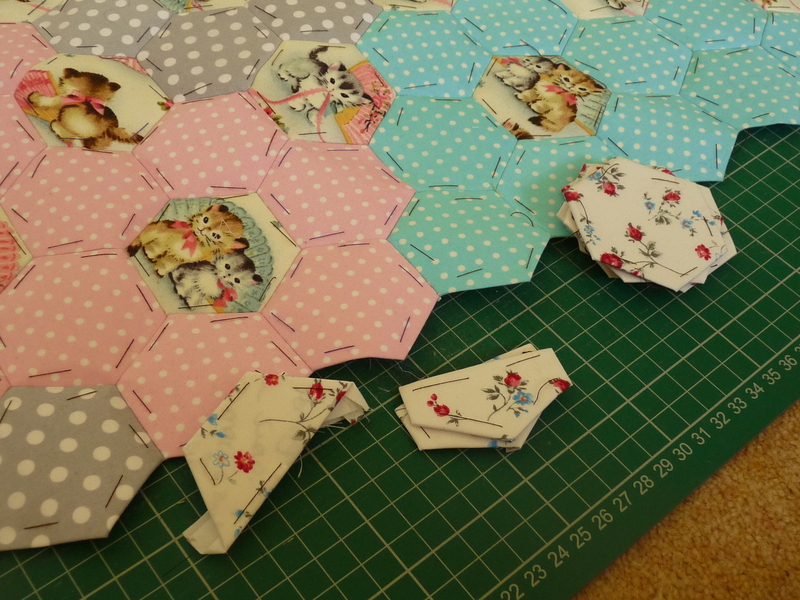 hexies epp. Just the border to add to the top then quilt bind and work out how to sew wallhanging tabs! The “Everyday” tablecloth… hexie flowers in progress and if anyone has any of those fabrics especially the Timeless Treasures teacups pretty please throw em my way? 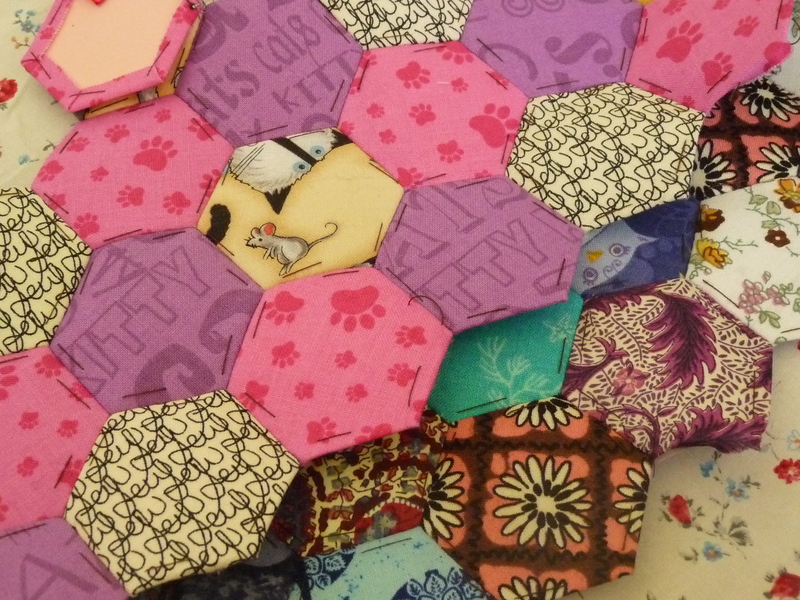 Supersecret hexie projects…. need cutting into shape quilting and finishing etc. 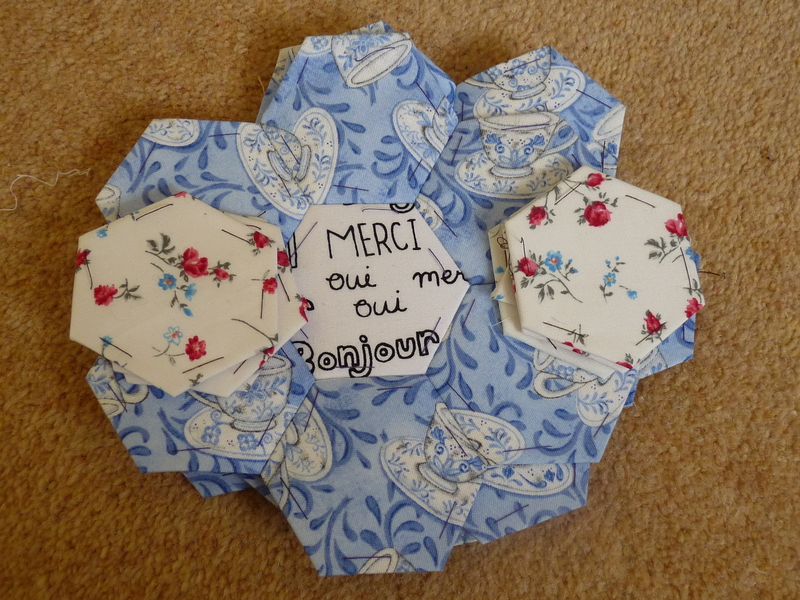 Erm yes theres a theme so far… handsewing hexies but that’s all I’ve been able to do/feel up to! I do have a ton of other stuff to finish too.. couple quilts for christmas, a cushion or two and a fair few blocks for bee commitments. Now onto some droolworthy fabric pictures……. Heaven and Helsinki! Painstakingly built up with a FQ here and there… cannot wait to start ” Spring Carnival” epp pattern (Katy Jones) to do a really cool wallhanging. This was a seriously cute impulse buy… except it’s not my care bears aka the ones I grew up with 80s. No idea what to make with this- anyone? Hope everyone is managing to bust their WIP list better than me! Until next time……. WOW! Beautiful! I’ll try my hand on hexies soon. Gotta finish some crochet projects before I can start. The only reason I don’t have many WIPs is that I haven’t even managed to start them! Looks like you had a fantastic day! 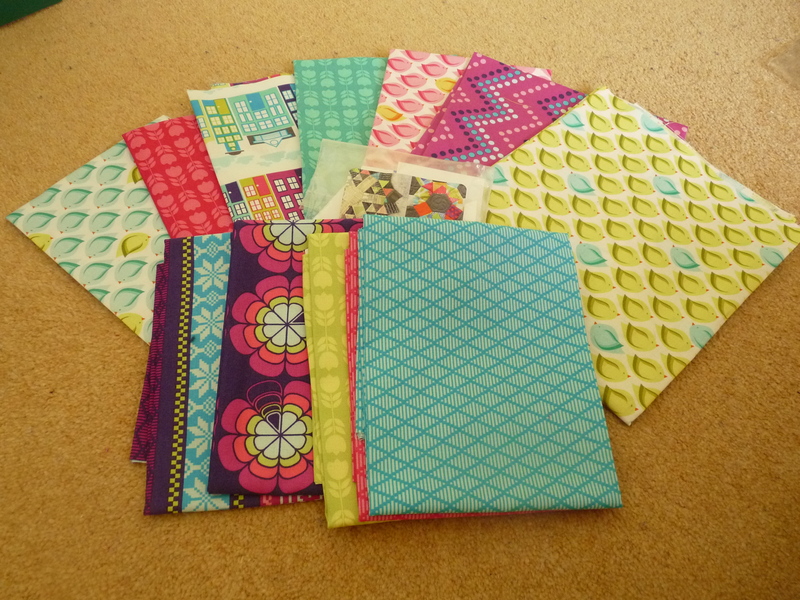 And wow, those ‘heaven & helsinki’ fabrics are stunning – look forward to seeing what you make with them! Thanks Dawn 🙂 I’ve not cut into those yet.. keep looking at them def my fave range! I’m glad you had a good day at the sewing meet up. 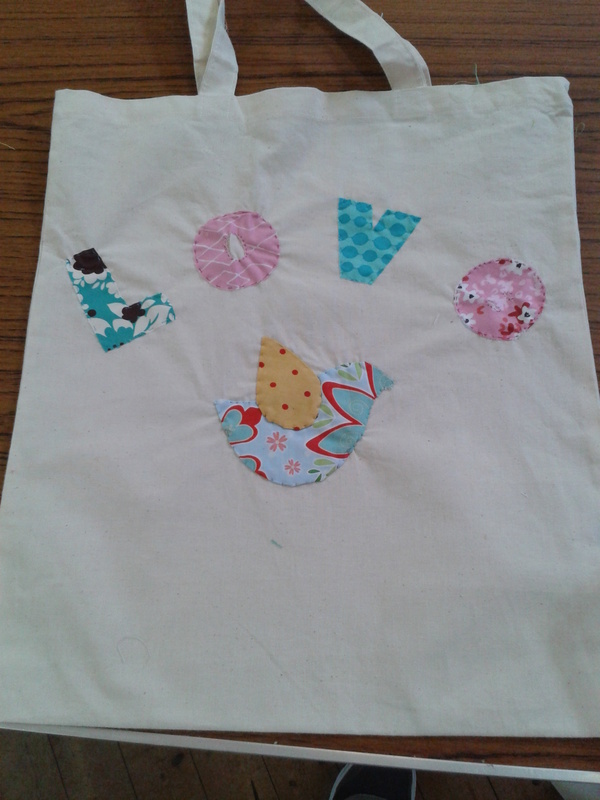 Hopefully some FMQ this week… slowly catching up on things!